Living in an apartment can be an amazing experience. From meeting new people to walking to work, there can be many benefits to apartment living. In fact, many people would rather live in an apartment than a house because of the benefits. One very important benefit for most is in regards to health and well-being. If you live in an apartment, it can actually lead to a healthier lifestyle. In this post, we’ll discuss how apartment living can result in a healthier life. The truth about apartment living is, sometimes your apartment is on the top floor. While many see that as an obstacle or a negative attribute, a lot of people see it as motivation. 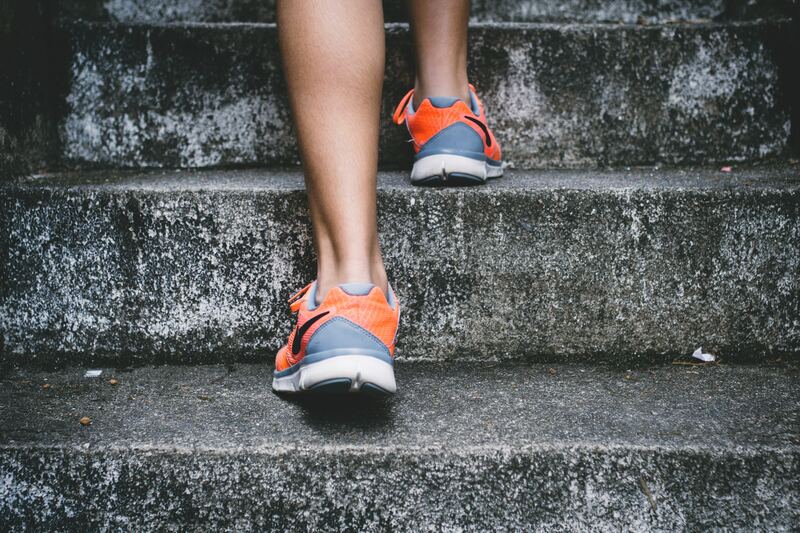 If you have to constantly climb stairs to your apartment, you’ll get a great workout without even going to the gym. Another great benefit of apartment living is that most apartments have a gym on site. That gives you zero excuses for not going to the gym. Instead of driving over 20 minutes to the nearest workout facility, you have a gym within a short walk from your bed. While staying in shape can be a huge advantage to apartment living, it can also be very beneficial for your social well-being. With most apartments being close to other neighbors, in addition to the close proximity to bars, restaurants, and other popular areas, you’re sure to meet people and grow your social network. A huge reason why people don’t eat healthily is that they believe they don’t have the time, money, or space to cook. Especially if you live with roommates, cooking can be a challenge. But if you live in your own apartment, it’s easier to make those healthy meals. Instead of being cramped for space, you can enjoy your large kitchen and stay on top of healthy eating habits. If you’re looking for the best apartments in Charlotte, NC, then head on over to Ashford Green Luxury Apartments today! From beautiful floor plans to exceptional amenities, we take Charlotte apartments to the next level. Call us today to find your next dream apartment!